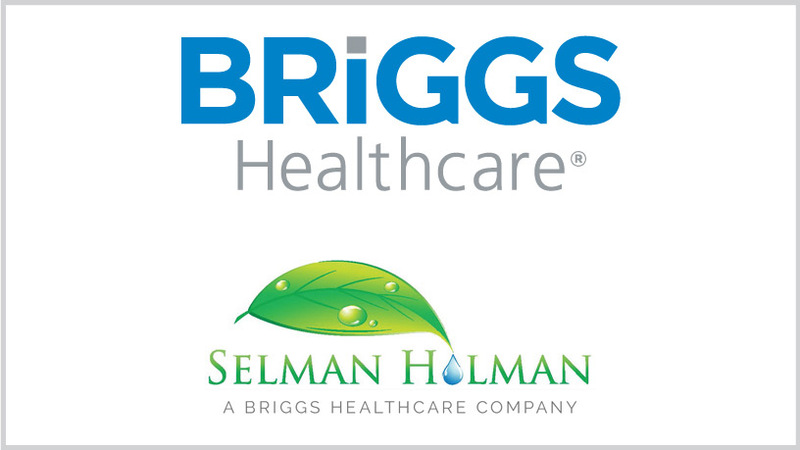 On Nov. 9, 2018, Briggs Healthcare announced it has entered into a definitive agreement to acquire Selman-Holman & Associates. As a wholly owned subsidiary of Briggs, Selman-Holman will continue to expand its education and compliance solutions for the home health industry. Based in Denton, Texas, Selman-Holman is a full-service consulting firm that specializes in assisting home health care agencies and hospices maximize their potential while keeping on top of current regulations and developments in the home health industry. Selman-Holman’s service offerings includes education, coding, and home health and hospice operational support. Briggs Healthcare continues to enhance its compliance offerings for post-acute care. In 2016, Briggs acquired SimpleLTC, a leading provider of workflow automation and predictive analytics software. In August of 2018 Briggs acquired ezPBJ, a provider of comprehensive digital Payroll-Based Journal solutions for skilled nursing facilities. Under Briggs’ leadership, Selman-Holman will help coordinate strategic and development efforts to expand the portfolio of home health compliance products and services. Briggs Healthcare has been a trusted partner and leading provider of compliance tools and expertise to the post-acute market for more than 70 years. Briggs serves more than 50,000 customers with professional documentation systems and forms, compliance services, and data workflow and analytic capabilities through our subsidiaries, SimpleLTC and ezPBJ. Based in Denton, Texas, Selman-Holman is a full-service consulting firm that specializes in assisting home health care agencies and hospices maximize their potential while keeping on top of current regulations and developments in the home health industry. Service offerings includes education, coding, and home health and hospice operational support.